Need a little more excitement in your life? 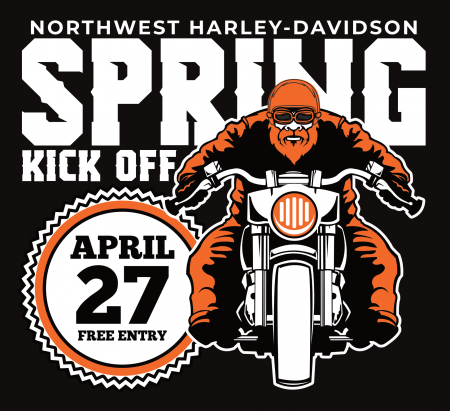 Northwest Harley-Davidson® is famous for putting on one hell of a good time. Check out some of our upcoming event below, and join us for the party. 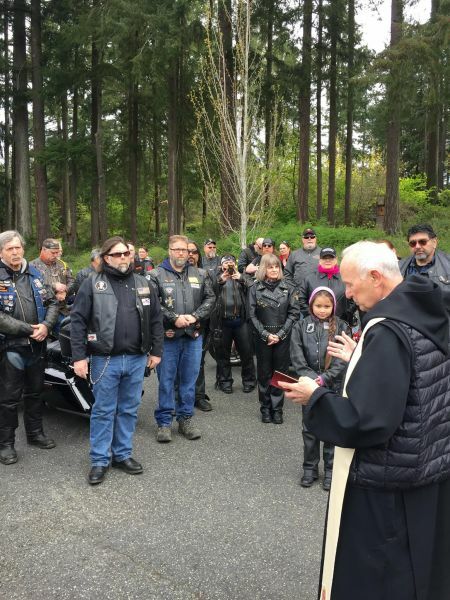 Hosted by Abate of Washington Olympia Chapter.